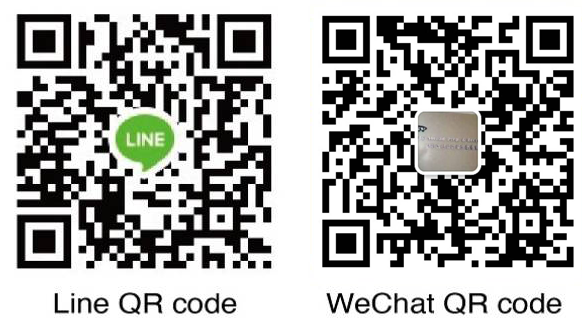 報名專線: Line & Wechat QR code 在照片裡喔 !! See what students said, 服務口碑 再次感謝啦 你們的支持是我們繼續努力的動力 !! 愛你們喔 !! 別走遠喔!! stay tuned. 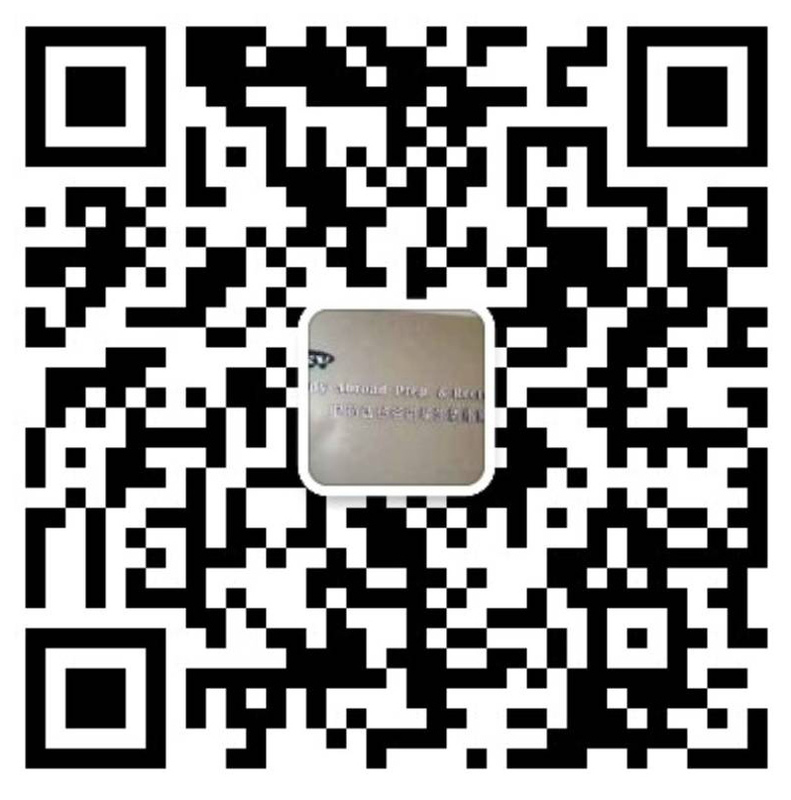 聖荷西矽谷遊學生活指南中心--美國北加州 諸年多響， 報名爆漿 !! 謝謝164位親愛的朋友們 你們的努力的心聲 我們用心聽到了 聖荷西矽谷遊學生活指南中心--美國北加州 謝謝大家, 報名踴躍 看來要開第二波囉!! The first graduation 🎓of 2019 yesterday. We'll miss you, graduates😢and good luck! Merry X'mas and Happy New Year of 2019. SJSU International Gateways 親愛同學們 是時候到了參加聖荷西downtown 聖誕節慶祝活動 !! May you all have a wonderful holiday season. 感恩節快樂 !! Golden Gate Language Schools Another session to learn English !! It's the first day of the session! Here's to another four weeks of wonderful English learning. Golden Gate Language Schools College Day !! Golden Gate Language Schools 聖荷西矽谷遊學生活指南中心--美國北加州 shared a post. SJSU International Gateways 萬聖節快樂 Happy Halloween 準備好了嗎? SJSU International Gateways IG students Ayana and Jun show you what it's like to live on campus! IG students Ayana and Jun show you what it's like to live on campus! Learn more about our programs at http://bitly.com/2F6ifxT. SJSU International Gateways San Jose State University Campus and Library. Go Check it Out !! San Jose State University's campus has a place for anything you need. Let our students, Pearl, Zhen, and Jasson take you around!